SHOPPING CART - Advance XPress Series 110xc-Black Powder Coat - 110 Liter with Child Seat (Pack of 3). View More In Shopping Baskets & Carts. If you have any questions about this product by Advance Carts, contact us by completing and submitting the form below. If you are looking for a specif part number, please include it with your message. 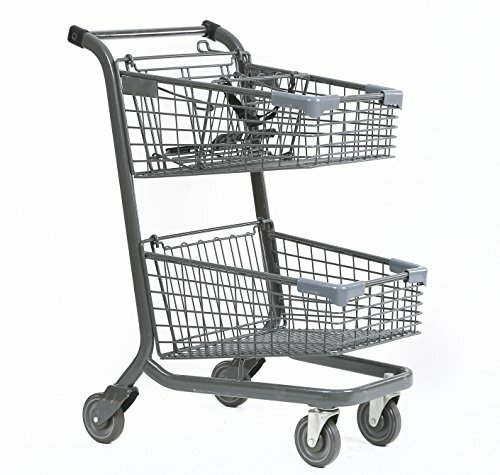 FixtureDisplays FOUR UNITS of 4.4 Cubic Foot 125 L Shopping Cart Grocery Supermarket Store Cart 16000 16001!